Alphabet Book Part One comes full of activities, created with the younger student in mind, making learning each letter of the alphabet simple and fun. Three-letter words, aided by beautiful illustrations, also provide a simple introduction to phonics. 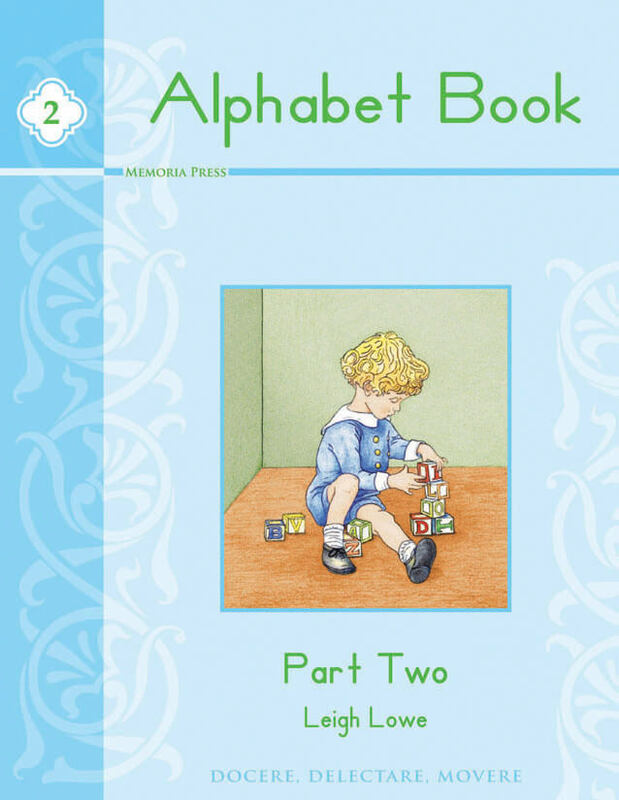 Continue in the fun of learning with Alphabet Book 2. 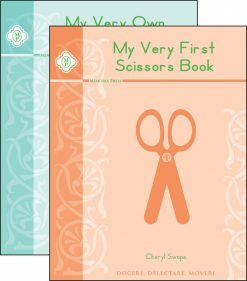 This book will pick up where Part One leaves off and continue teaching your child their letters, the formations, and how to write them. This book also provides initial and ending sounds for beginner words. Learning the alphabet is the critical first step in learning how to read. 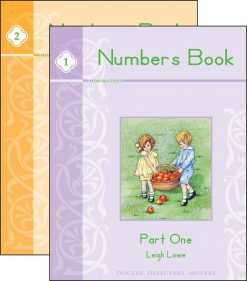 Written by Leigh Lowe (author of Prima Latina), the Alphabet Books teach letter recognition, letter formation, and pencil grip through repetition and tracing. 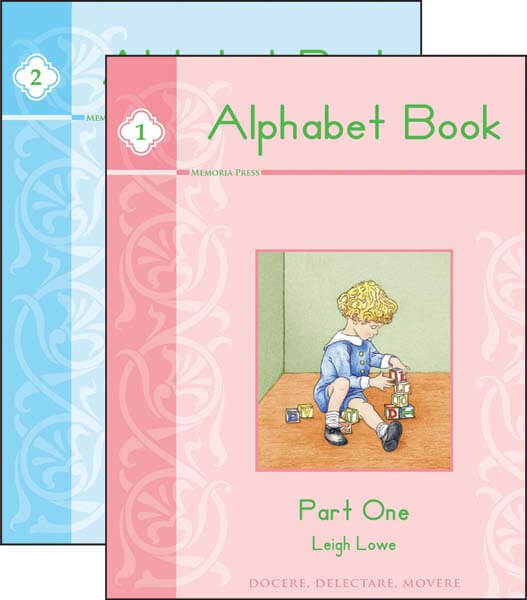 Activities in the alphabet books were created with the younger student in mind, make learning each letter simple and fun. Three-letter words, aided by beautiful illustrations, also provide a simple introduction to phonics. 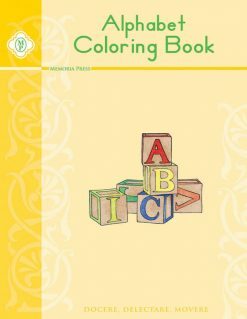 This book acts as a great supplement to any primary program or full-year preschool/kindergarten program. Have you been searching high and low for activities for your junior kindergarten child that are fun as well as instructional? Look no further! This coloring book is no ordinary coloring book. It is the perfect resource that teaches your child the basics of letters in such an engaging way, they won’t even realize they are learning! This book is the perfect supplement to any junior kindergarten program.